January’s premier events include the Consumer Electronics Show (CES), the SHOT Show, and the World of Concrete Show, all being held in Las Vegas. February brings the Healthcare Information & Management Systems Society Show (HIMSS) to Orlando and the International Builders Show (IBS) to Las Vegas. 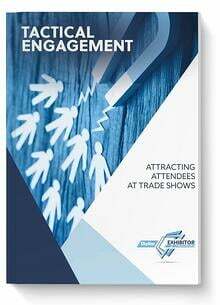 Closing out the quarter, March will feature the Seafood Expo North America in Boston (previously knows an the International Boston Seafood Show) and the Global Pet Expo in Orlando. Besides these well-known shows in the USA, there are many more notable events throughout North America in the first quarter of 2019. 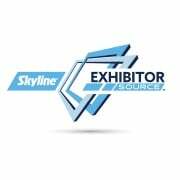 To ensure an outstanding show in the future, start NOW by contacting your local Skyline office.